Before recommending a tooth extraction, we will first perform a thorough examination and risk assessment, including the necessary X-rays. We will talk with you about the different treatment options available, including alternative ways to address your issue and secondary treatment options to pair with an extraction (such as an implant to replace the extracted tooth). Sometimes placing a bone graft at the time of extraction makes the site better for an implant. When you decide to move forward with a tooth extraction, it’s normal to feel nervous about the procedure. Rest assured that we prioritize your comfort on the day of the extraction. Throughout the procedure, we’ll continue to check in with you to make sure you are comfortable and pain-free. 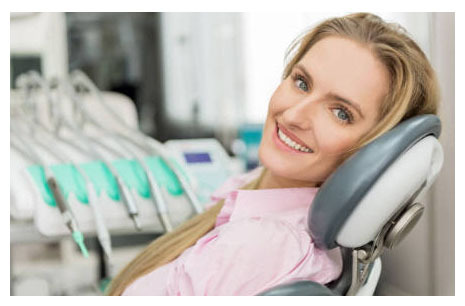 We will go over post-extraction care with you so that you heal properly and as quickly as possible.